Leroy Brothers | THE DIFFERENCE BETWEEN A GREAT ARTIST AND A BAD ARTIST IS HOW THEY CONTROL THEIR PRODUCT. 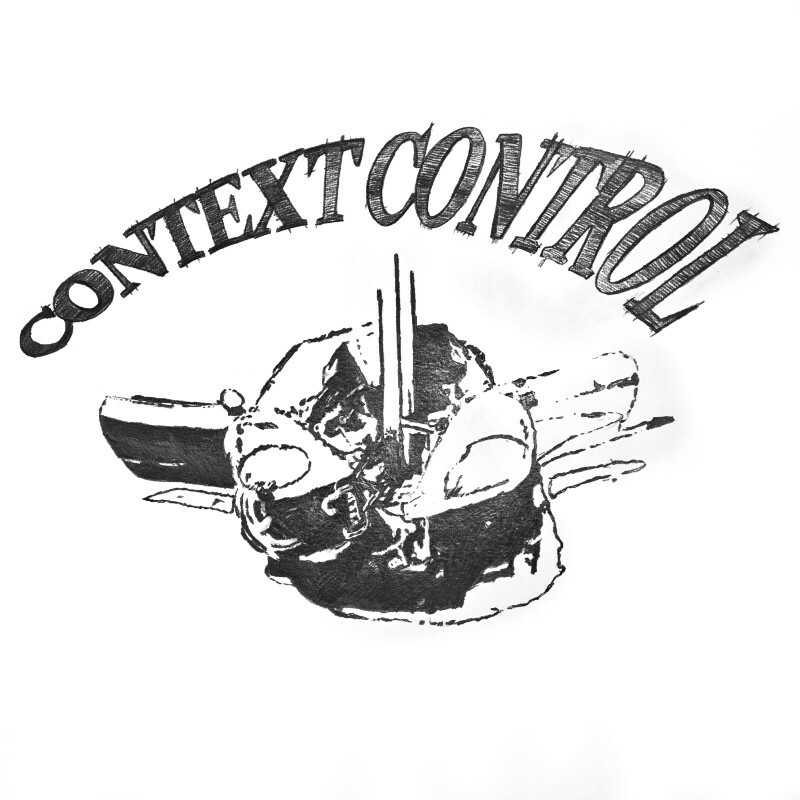 THERE ARE THOUSANDS OF INGENIOUS ARTISTS CREATING GREAT STUFF, BUT ONLY A FEW EARN RECOGNITION: THOSE WITH CONTEXT CONTROL. 08 Jun THE DIFFERENCE BETWEEN A GREAT ARTIST AND A BAD ARTIST IS HOW THEY CONTROL THEIR PRODUCT. THERE ARE THOUSANDS OF INGENIOUS ARTISTS CREATING GREAT STUFF, BUT ONLY A FEW EARN RECOGNITION: THOSE WITH CONTEXT CONTROL. So your art is great. You just finished a series of paintings or photographs. Next step, place it in the art world. People need to see it, but they won’t just be looking at your art. They’ll be looking at the packaging and even at the other people looking at it. They’ll wait to hear what those other people say about it. And they’ll believe what they hear! That’s why the context in which your art is presented in is vitally important. Understand that your art is product competing in a market. Maybe it’s art to you, for others, it’s product. Consumable. Let’s compare the art world with the clothing industry. There’re clothes and there is fashion. There’re the proletariat rags at K-Mart, then there’s Bergdorf Goodman. Where would you rather buy clothes? Probably at Bergdorf or some boutique. Why? Because they’re extremely aware of “context control.” They design daring shopping bags, over-the-top concept stores and absolutely awesome advertisements. If Renzo Rosso of Diesel were a fine artist, he’d be competing with Hirst and Koons! Fashion brands organize parties, shows and exclusive private dinners. They “allow” famous people wear pieces from their latest collections because they know press will photograph them at the hippest parties then put them straightaway in magazines and on TV! It’s nothing to do with the actual clothes, but everything to do with product! This is pure form image branding. Take control of your image. Don’t let others decide it for you! Where and with who are you going to show? Who is be invited? What does the invitation card look like? How will you welcome your guests? What will you offer for drinks and how will they be presented? Who’s sponsoring the event? And so on. Every detail must be calculated. There’s no place for error in a solid brand image. Keep your website, FaceBook page, business cards, and project presentations to the highest standard, all matching your brand image. People see more than you think. Especially on social networks. They see your pictures of where you’ve been and who you talked to. They remember who you were standing next to at an opening. They know what you like. What you don’t like. It’s not a problem. It’s free advertising. Use it wisely! Carefully select what you post. Don’t post everything. People get bored quickly. Less is more.